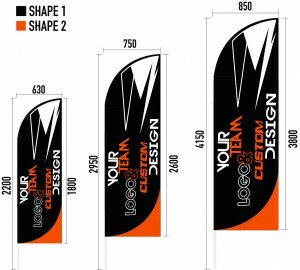 Flags are great tools to promote your team and sponsors, regardless the size and location of the pit area. 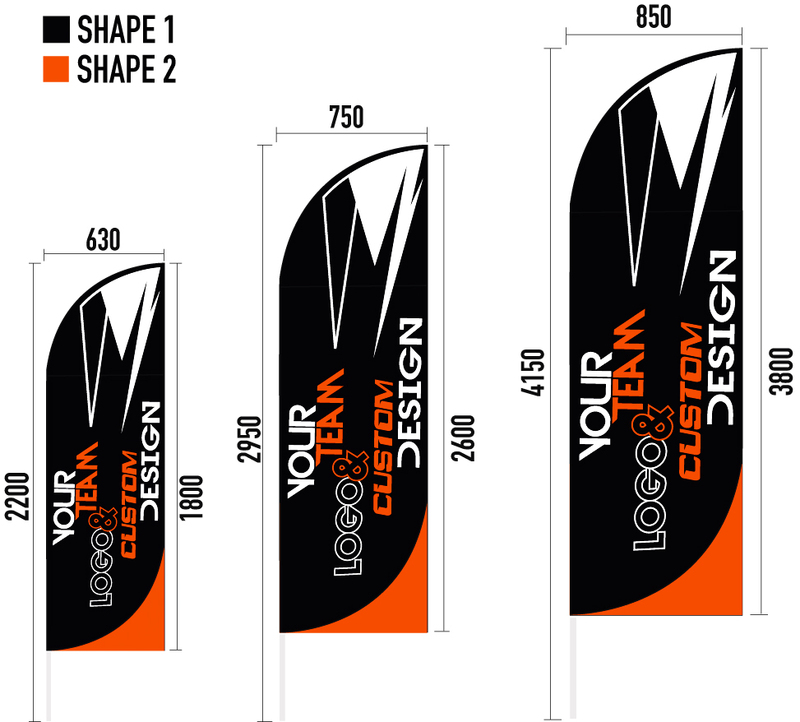 We can make a flag design which will match your team imago and symbolics. 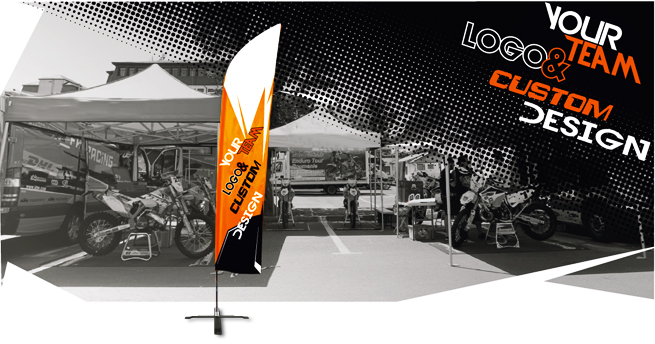 We offer different flag foot bases according to the particularities of the surface. 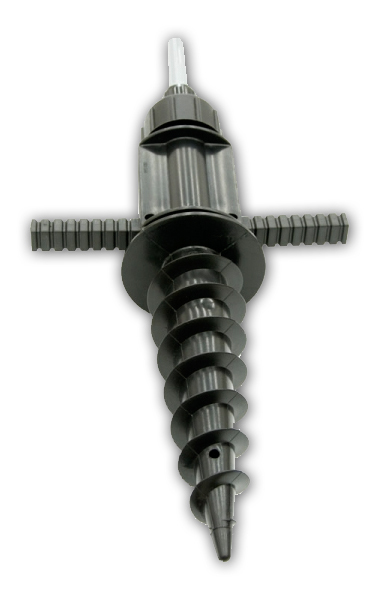 Screw in pole is the best for sand and soil surfaces. Ground Spike is one of the simplest which you hammer into the ground (ice or sand). Fixed Cross Base Stand is ideal for indoor use although it can be used outdoors with either the round or square water bag stand supports to add extra weight. 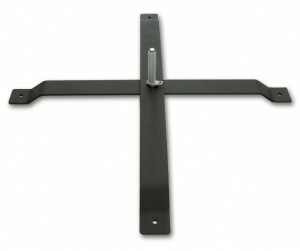 The legs of the stand have holes at the end so it can be pegged or bolted down to other surfaces. Collapses easily for storage and carrying and comes with a carry bag. Contact us now and we will make your team a great offer.